It's Friday!!! It's a dreary, rainy day here in Queensland so I thought I would add a little sparkle to your days! 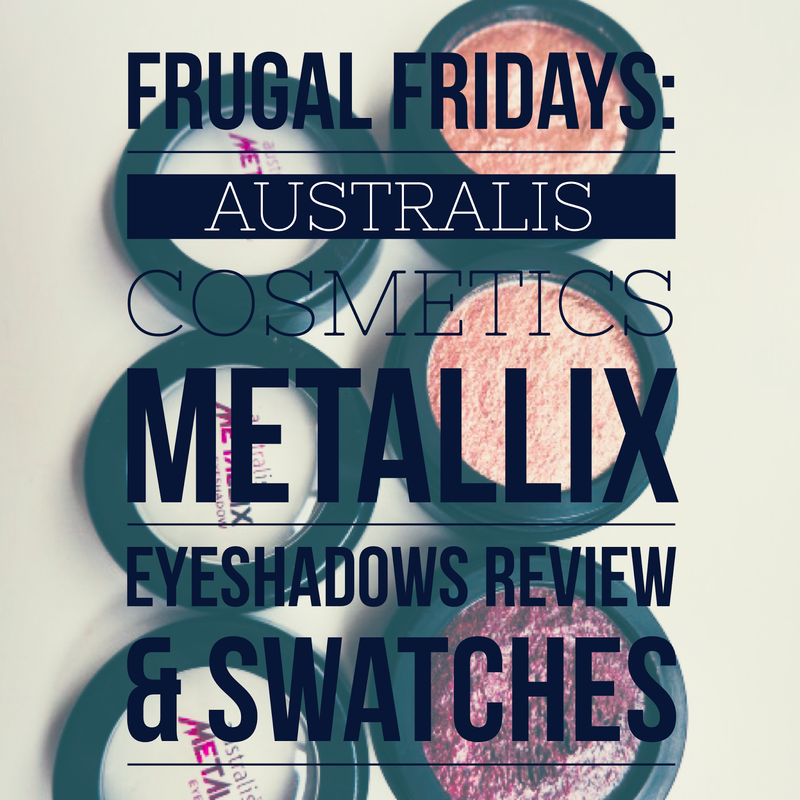 I have really been enjoying these Australis Cosmetics Metallix Eyeshadows* lately so I thought I would include them today for a Frugal Fridays feature, where I talk about affordable beauty products that don't sacrifice quality for a really great price! If you'd like to read about some other Frugal Fridays products click here for the full list of posts. 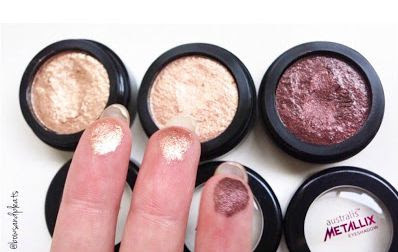 These cool little metallic eyeshadows, remind me a little of the ColourPop eyeshadows since they are a similar consistency (slightly more creamy/gel-like) and come in single pots as well. These shadows are a gel/cream to powder formula. I find they are best applied with the tips of your index finger and patted onto the lid. You could also use a flat eyeshadow brush but I find it doesn't really pick up enough product to make a good impact on the lids. These can be slightly tricky to apply and I would suggest using an eyeshadow primer first to prevent creasing and fallout. 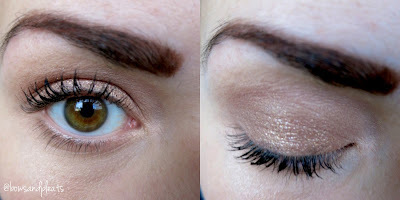 The best part about these shadows is that they are very pigmented and can instantly transform a boring eye look into a very glamorous makeup look as they add some interest to the lid. With minimal effort, you can look really fancy and put together which is my favourite thing about these affordable shadows. 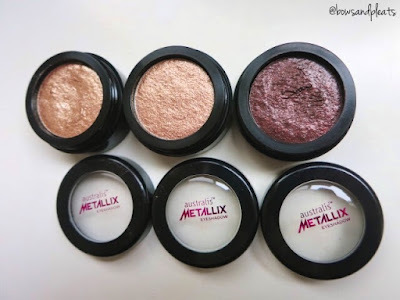 They have a metallic/foiled finish so they give you the illusion of having an eyeshadow pigment on your lid without having to mess around with loose shadows. These eyeshadows retail for just $9.49 AUD each from the Australis website and are often on sale for less at Priceline or Big W. There are currently six shades available, including three of the shades that were previously available as part of their limited edition AC/ME collection. Here you can see my finished makeup look including a Metallix Eyeshadow all over the lid. 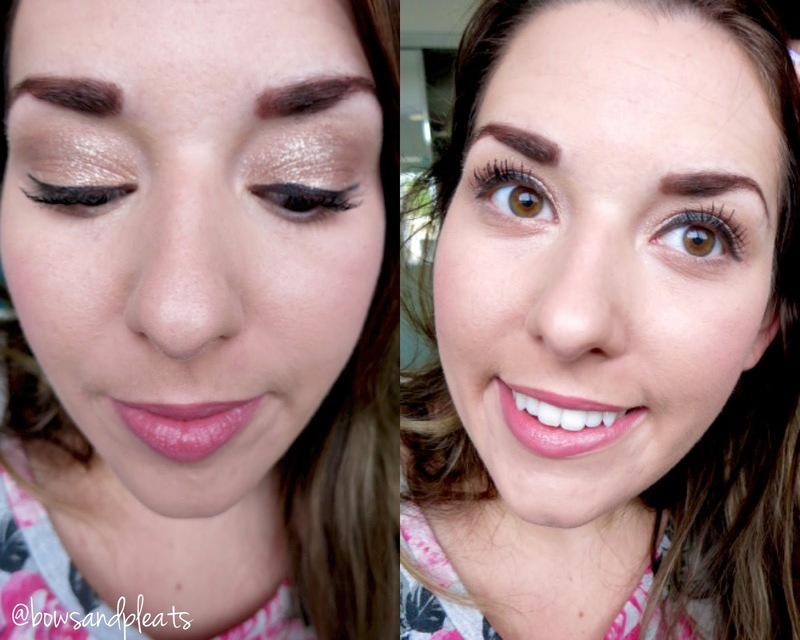 I really like the way it can turn a simple makeup look into something more special. Have you tried these drugstore eyeshadows? What did you think of them? I'm joining in Ingrid's Monday link-up party over at Fabulous and Fun Life blog! Click right HERE to read a bunch of awesome beauty blogs all in one spot! See you there! *These products were kindly provided to Bows & Pleats for consideration. All opinions are 100% honest and my own. This post was not sponsored.